The Tuxera NTFS driver allows you to open, read, edit, copy, move or delete Windows files on your Mac. Even so, you may want to remove Tuxera NTFS from your Mac for any reason. 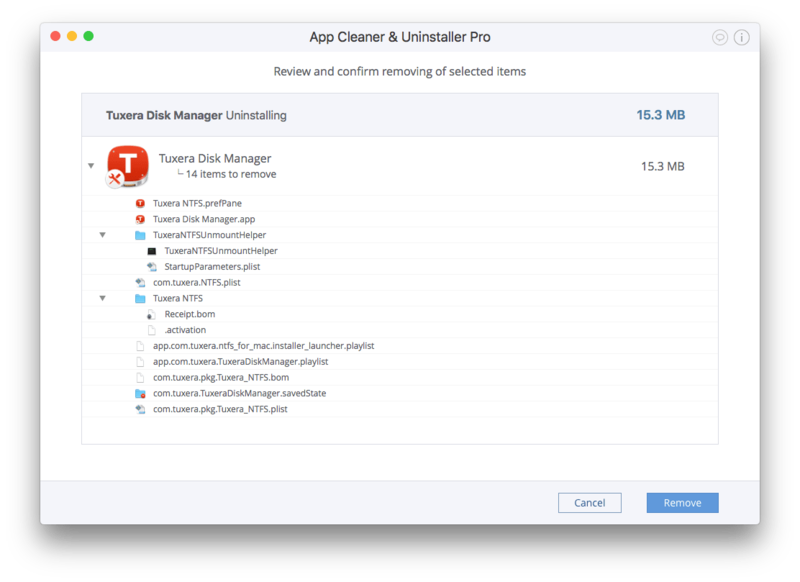 In this post, we want to share with you two ways to uninstall Tuxera NTFS on Mac. 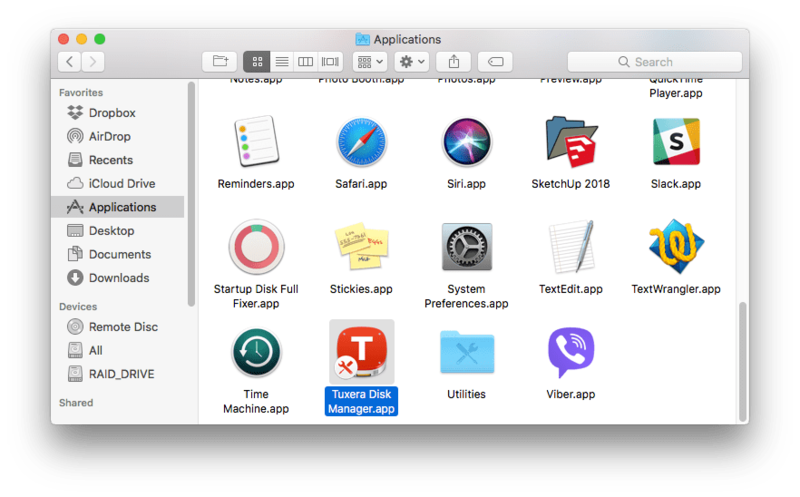 Open the Applications folder → select the Tuxera Disk Manager.app executable file → drag and drop it to Trash. You should also check to see if there are any Tuxera service files remaining in the system’s Library folder. This folder is hidden by default to avoid accidental removal of critical system files. However, since you have removed the Tuxera executable file, the programs’ service files in the system Library folder can be deleted without prejudice. To get access to the system’s Library folder, open Finder → in the Finder’s menu click Go → Go to Folder → in the window that appears, type ~/Library and click Go. If you find folders and files that contain Tuxera in their name within the specified directories, delete them. Empty the Trash bin to complete the Tuxera uninstallation on your Mac. Choose Tuxera Disk Manager from the list of Applications. All of its service files will be selected at once. Click Uninstall. Review the files you want to delete and click Remove. Then, empty the Trash bin. Sometimes the removal process can be a bit tricky if you decide to uninstall the application manually. 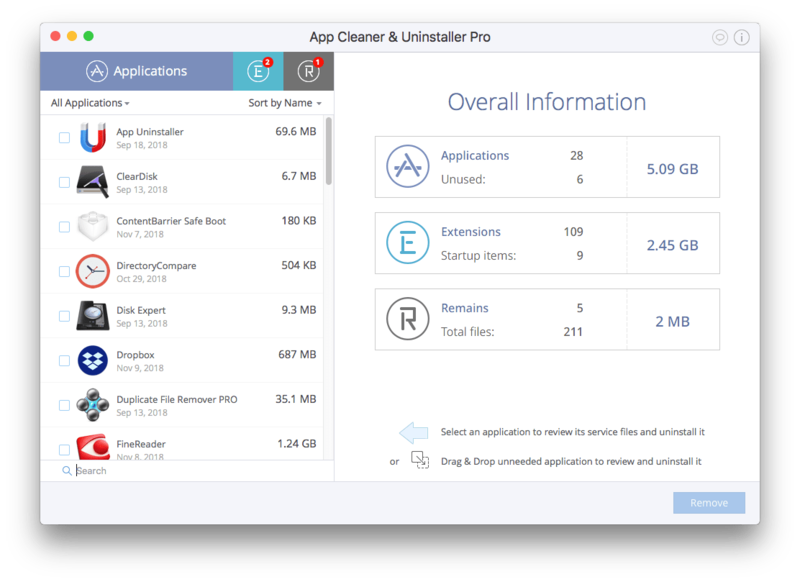 However, you can always use the App Cleaner & Uninstaller software, which helps to remove applications both easily and completely.